The sunsets of Rajasthan are too famous among the tourists. Apart from this, the land of Maharajas boasts of many other activities which you can indulge into. As the state is in the western part of India, the sunset is a picturesque view to have. Here we have places in Udaipur which can be visited in the evenings to make them more unique. The best hotels in Udaipur provide a royal experience as well. 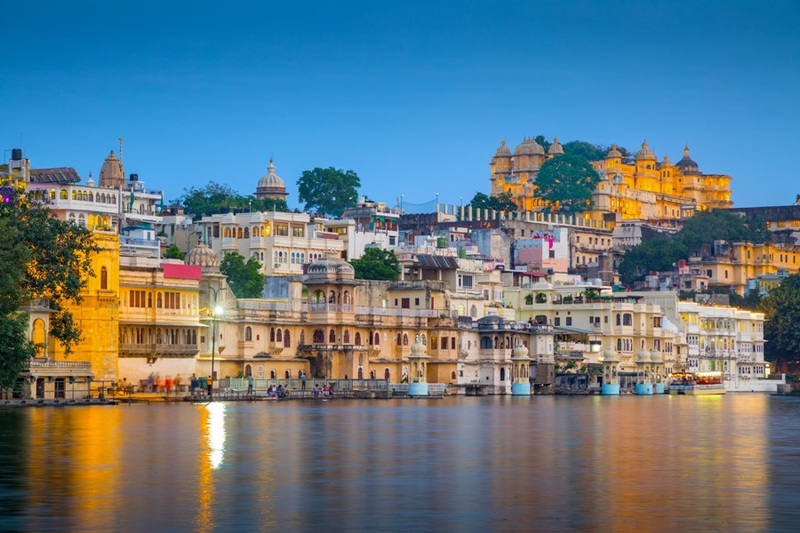 The dusk of Udaipur is a must watch when visiting the enthralling city. Take a romantic boat ride in the magnificent blue waters of Lake Pichola.The orange hues of the dusk and the shimmering lights of the city add to the charm of the luxurious boat ride. The ride along the lake makes the night a romantic one filling the sky with glimmering stars. 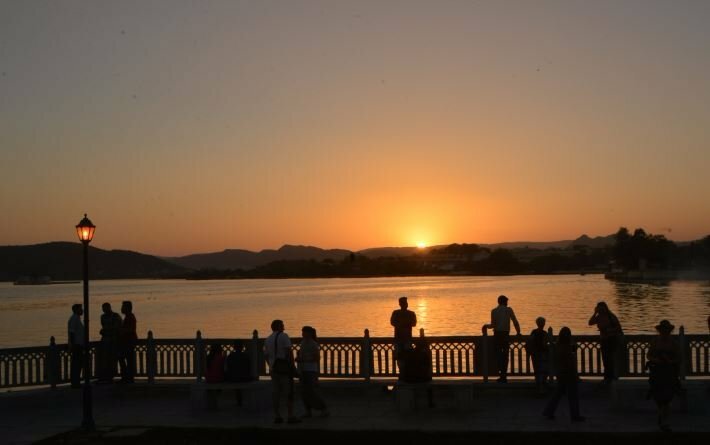 Lake Pichola lets you experience a peaceful evening with your special ones. The Taj Lake Palace lits during the dusk time letting you ride smoothly across the lake. The ghat offers panoramic views of the city. The tempting view lets many groups melodize the charming environment. Many people carry their musical instruments like guitars to add a melody to the scenic beauty of the evening. The alluring place is must visit for the couples who want to feel the romance of Udaipur. There is a restaurant named Ambrai restaurant which offers a number of delicacies for a sumptuous meal. It is situated on the edge of Gangaur Ghat. The ancient haveli has now been converted into a museum. 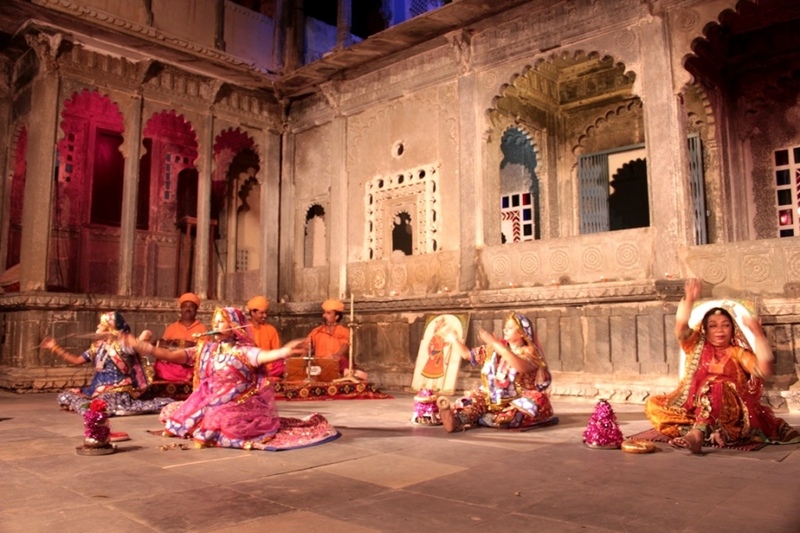 The evening performances at Bagore Ki Haveli are not to miss. The cultural event of dance and music features folk dance, puppet show, tribal dance and many more Indian traditions. The variety of dances includes Kalbelia, Banjara, etc. The women are dressed attractively adorned with ornaments. The only accompaniment to traditional night is the musical instruments. Bagore Ki Haveli looks mesmerizing at night with gleaming lights and the radiant colors of the Rajasthani culture emerge into each other. The coordination of the lights and sound with fountains will treat you with enormous enthusiasm. Some refreshments will uplift your mood even more along with the show. 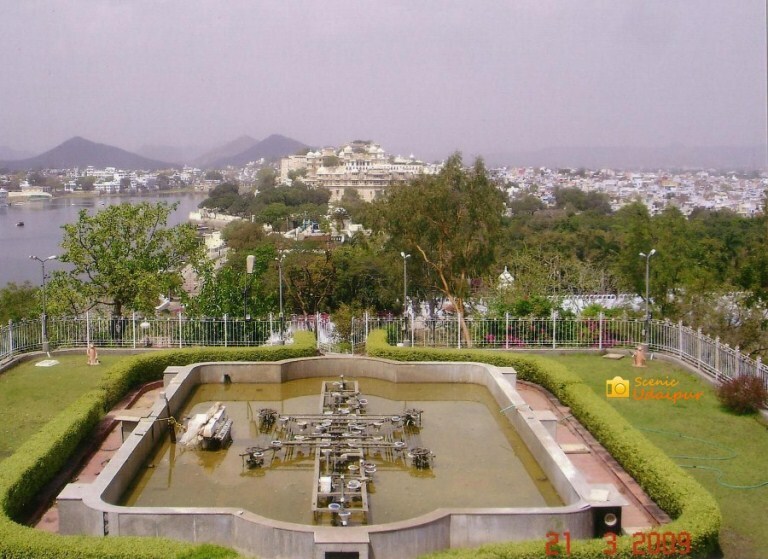 It is one of the best things to do in Udaipur. The show mesmerizes you with the synchronization. An evening of social gathering lets you experience and relive your days of childhood. The fountains dancing to the tunes will let the inner child in you enjoy the most. Very near to Dudh Talai is the Karni Mata Temple which can be visited by the ropeway. 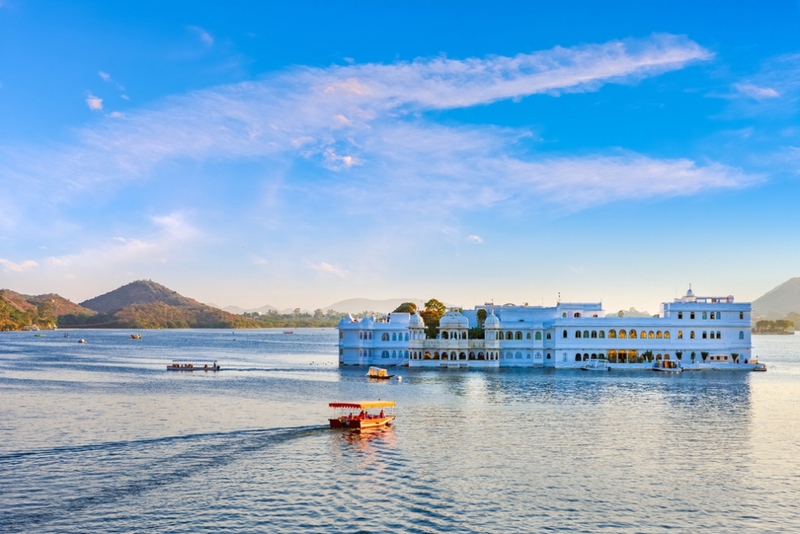 So whenever visiting Udaipur makes sure to plan your itinerary in a way so that you can enjoy the most of it. 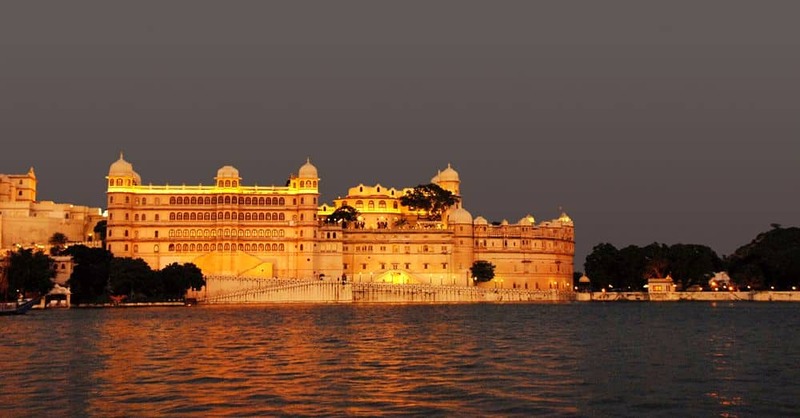 Also, book the best hotels in Udaipur to have an everlasting royal experience with your loved ones. The sightseeing places can be planned according to your interest. The great ethnic background of Udaipur city will provide you with a lot of grip on the age-old history. You just need to break your dull and monotonous life routine and head out for some thrilling experiences in Udaipur.